There are many ways to watch online content on your TV. Your television itself might have apps, or you might have a Blu-ray player or game system connected with built-in streaming services. Among the media streamers currently available, five platforms stand out: Amazon Fire TV, Android TV, Apple TV, Google Cast, Nvidia Shield TV and Roku. Here we list the best streaming media players with pros and cons compared. 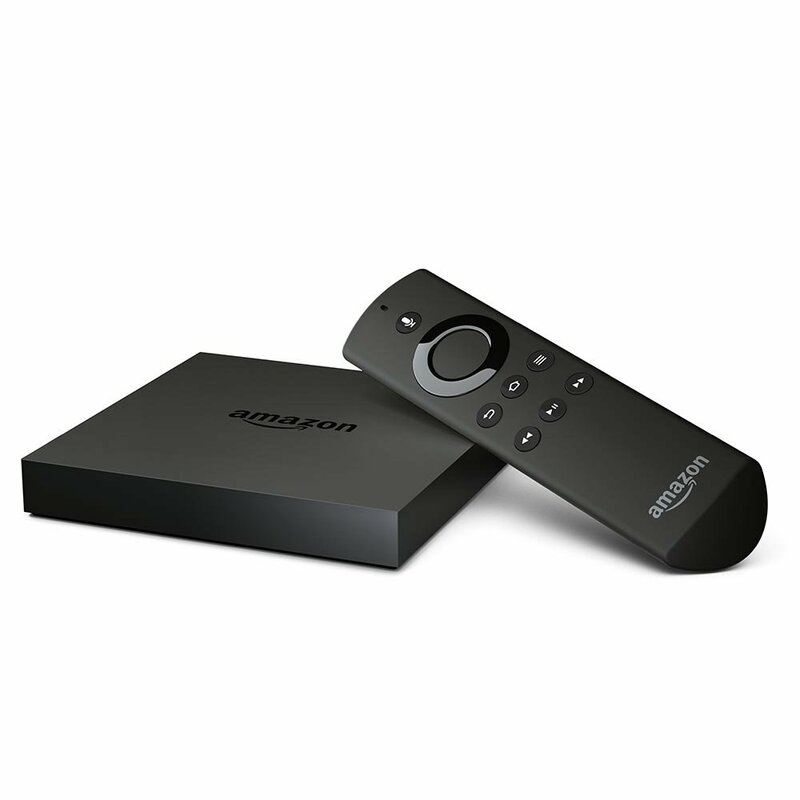 One of the peculiar features of Amazon’s Fire TV platform is it is built with the modified version of Android Fire OS designed with Amazon content in mind. The menu system is embedded with Amazon Instant Video and Amazon Prime Music in order to focus heavily on Fire TV devices. The biggest advantage of Fire TV is it is having all your prime contents right your finger tips in addition to individual applications like Hulu Plus,Netflix and You Tube. Another feature is The Amazon Fire TV is equipped with Alexa, the same voice assistant which is used in Amazon Echo Speaker. Its an Amazon version of Siri, and to use with the voice remote included with the current Fire TV and Fire TV Stick, it becomes a useful tool. The latest fire TVs has got a voice remote by default and it supports 4K videos with an attractive lower price. The all new Fire TV will be released on October 25th 2017 which boasts 4K Ultra HD and HDR support in a highly compact package. With tens of thousands of channels, true-to-life picture quality and dolby atmos sound, the all new fire TV will be the best streaming device in the world without doubt. When thinking about buying a streaming media player, the first name comes to my mind is Roku. The most important and exclusive feature is that it provides access to all your entertainment sources including games , streaming channels ,cable box, antenna etc. Another differentiating feature is almost all the big streaming medias are available. For example, Amazon Instant Video, Hulu Plus, Netflix, Sling TV, and Twitch, along with many smaller, niche apps and services for movies, sports, weather, news, and international content. It offers thousands of choices on Roku channel store. Roku’s current lineup is its largest, with a total of six models across a wide range of prices and features which is described in this article. 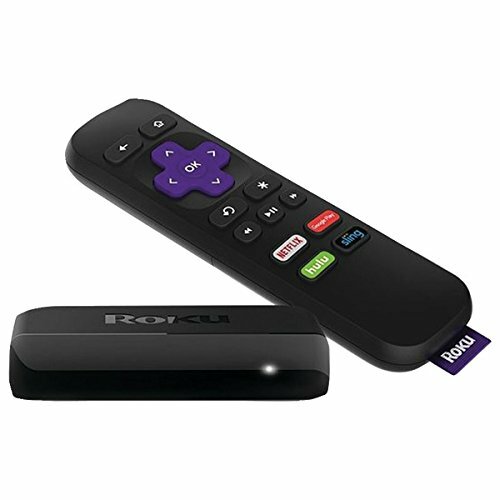 The Roku Streaming Stick and Premiere+ stand out as the top choices for a common man with all the features, offering an affordable package with a point-anywhere remote and 4K capability. Roku has also pushed into the television market with its Roku TV platform. 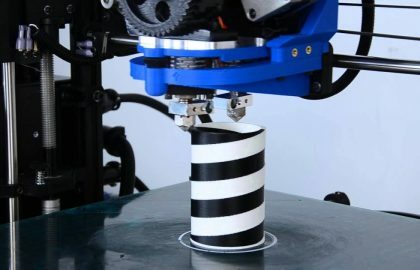 The company doesn’t make TVs itself, but it offers its technology to manufacturers to incorporate into their screens. This has allowed many more budget-priced televisions to include connected features they couldn’t use a few years ago, while keeping prices low. Roku TVs work just like Roku media streamers, only they’re built directly into the TVs themselves. Now many Roku TVs natively support 4K as well. When you think about media streamers no one can give as much quality as Roku except Amazon Fire TV. 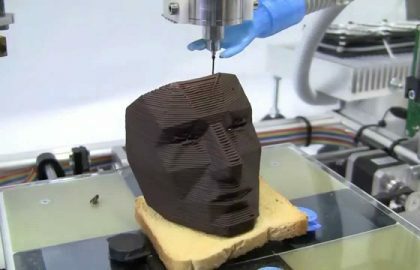 It offers extensive range of applications and channels. The company is a veteran and a premier one in manufacturing online streaming process, even Sky owns a share in the firm. When you think about buying Roku obviously question arise in your mind is ‘Which one should I buy’ because of the wide range of options. I will take you to some of the major and premier products of Roku. One of the stupendous quality of Roku is every device can stream Netflix, Hulu and thousands of other channels in full HD. The differentiation comes when you get into other options like 4K streaming and wired connectivity. Following is a quick summary of the Roku products for a glance..
Roku Express: $30 – The cheapest option and enough features for users. 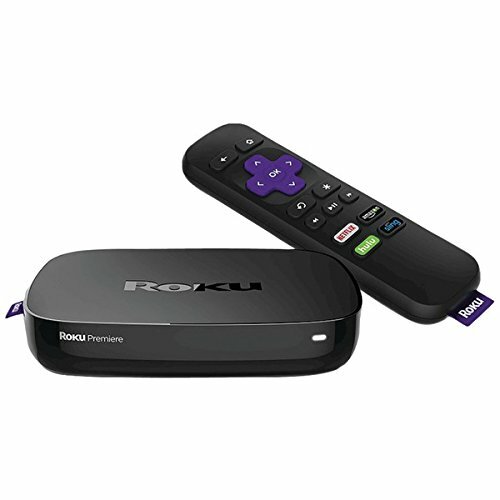 Roku Express+: $40 – It is mainly used in older TVs that don’t have HDMI port, because it provides an AV cable. 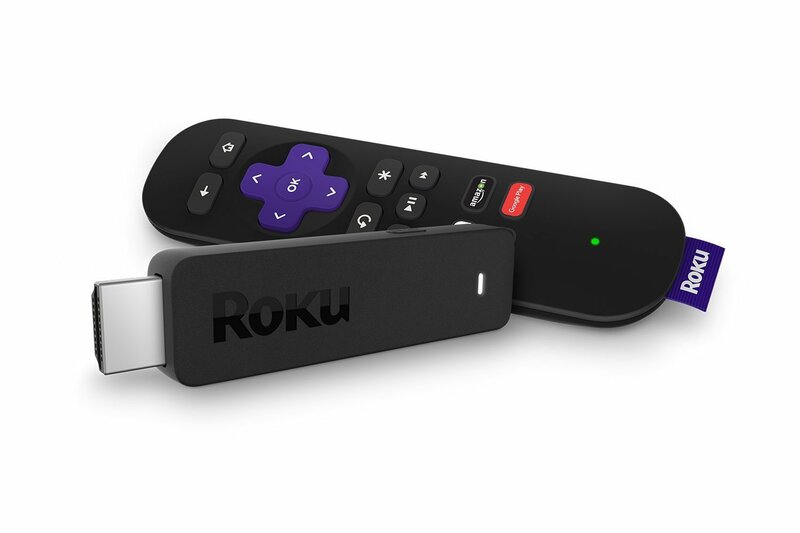 Roku Streaming Stick: $50 – A Roku with quad core processor in an HDMI stick form. Roku Premier: $80 – The cheapest Roku that supports 4K output. 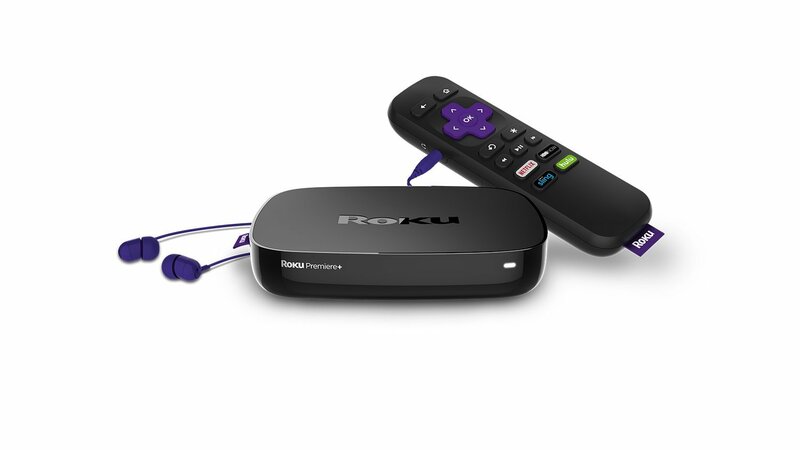 Roku Premier+:$100 – Ethernet port and a headphone jack for private listening. Roku Ultra:$130 – The one and only Roku with USB port for external hard drives.It offers voice search via the remote, and optical digital audio output. This is a quick overview and detailing of Roku line up follows. Another important feature of Roku is the more expensive options always include every feature offered by the cheapest models. The most cheapest and the affordable product of Roku for a common man. If you are only bothered about watching the service you are already paying for, and not focused about specs, this is the ultimate one. Will go through the features now. Without using the remote, voice search and private listening can be done using Roku mobile app. Cast Videos from YouTube on your phone. 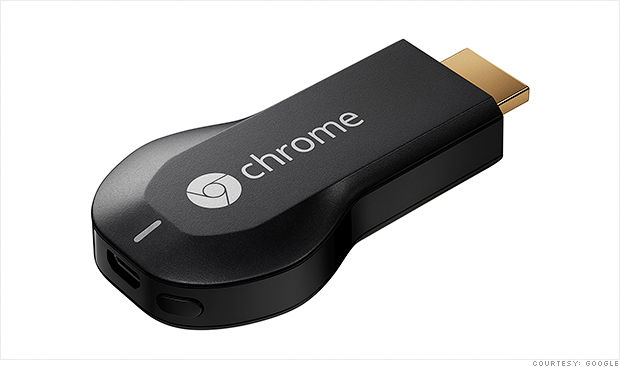 All you need to pay is $30 which is cheaper than a Chromecast. You can get the Express+ for $10 extra, which works with older televisions thanks to an included A/V cable, otherwise it is more over identical to Express. 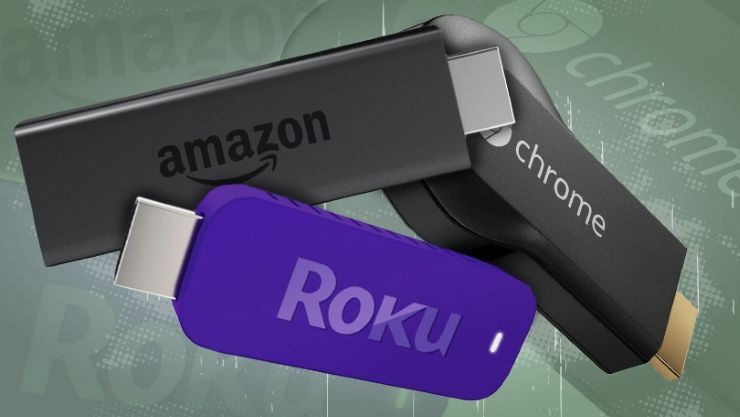 Similarity in looks and features emerges confusion between Roku Streaming stick and Roku Express. There is difference between these two though. The basic difference is the form factor; it plugs directly Ito your HDMI port, where as express is connecting using cable. is a quad – core processor. can cast videos from Netflix on your phone. has 802.11 b/g/n dual band MIMO which is faster than what express offers. Miracast support which helps to mirror your Windows or Android device’s screen. 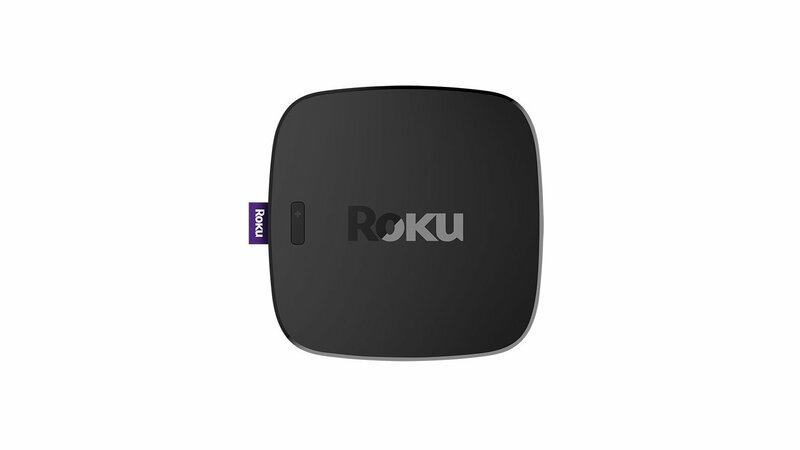 The major highlight of this product is it is much faster than express and in comparison with expensive models it ensure as fast connectivity.It worth $50 and uses the same processor as all the Roku models use in the above hierarchy. If you can spend$20 extra, you will get a faster device than express. Undoubtfully the best device for a 4K TV. It enhances sound modulations i.e., soft sounds (like movie dialogues) in higher clarity and loud sounds (like explosions and hard music) softer, so the watching TV during night without creating any disruptions the family. 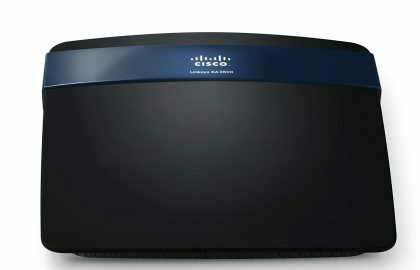 802.11ac dual – band MIMO wireless connectivity. 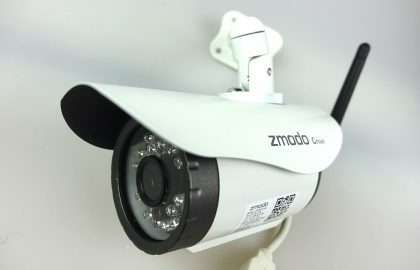 It is an advanced version of wireless technology it supports only devices with 802.11ac router which is obviously a necessary one if you want to stream HD video. Watching 4K can be enhanced by paying an addition of $20 while comparing to Premier. The key features follows. 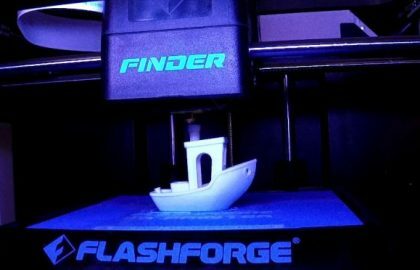 This model offers HDR Support wider range of colors, brighter whites and darker blacks. You need this if you have an HDR supporting TV. A micro SD slot, for storing extra videos. A point remote with a headphone jack for private listening. You can stream videos without clogging your WiFi network using the Ethernet port. This is the best possible option for a 4K TV, because the above features intensifies streaming 4K with easiness. It is one of the most expensive Roku but the special features of it makes worth paying for it. An optical digital audio output. A USB port, The only Roku which provided videos on a USB key and watch them on your TV. Remote – which can make sound until you find it. Two gaming buttons on remote. The voice search is a predominantly good feature which helps to find out which streaming services offer which shows, without using an on screen keyboard. You can find many android TVs out there but the best among them are Nvidia Shield TV, Amazon Fire TV and Stick and Q-Box 4K. From the launch in 2015, Nvidia Shield has now become a lot better in terms of features and performance. Now Shield TV is one of the best media streamers today but it comes at a higher price tag than its competitors. Compared to the old Shield, the 2017 version is 40% smaller, has smaller and beautiful controller but lacks an SD card slot. Unlike Apple TV, Shield support 4K resolution in Netflix, Amazon, YouTube, Vudu and Google Play Movies and TV. Netflix and Amazon apps also support HDR, in the HDR10 format. Roku Premier+ is the other player which supports 4K but lacks gaming capabilities like Nvidia Shield. The Shield is better gaming device than any other streaming sticks but all the latest games will not be available. The games available on Shield are typically older big-name titles, as well as games originally designed for phones and tablets. It is easy to access via the consolidated Shield Games app. Shield has a specialised version of play store where you can play the awesome android games. o stream games from Nvidia’s servers you can either subscribe for $8 per month or buy them individually. Also If you have a compatible Nvidia-equipped PC, you can stream games from it to your TV. 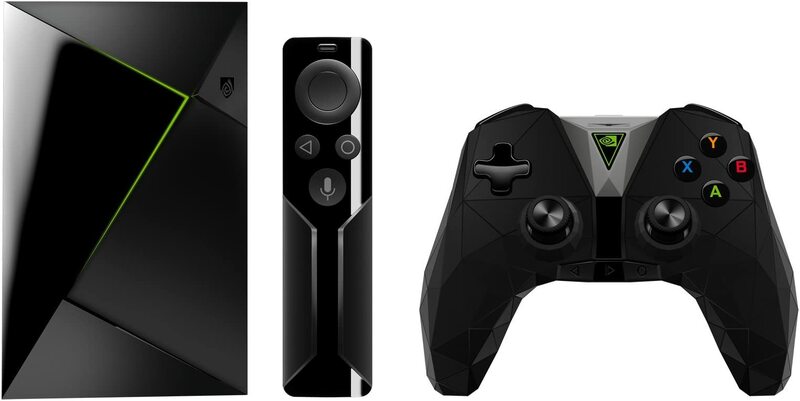 Overall, if you want an all-in-one device for gaming and streaming TV, Nvidia Shield is the one but with limited capabilities or you can go for separate devices with full capabilities. The latest Apple TV got some long-anticipated upgrades, but it hasn’t gone far enough to keep up with the competition. 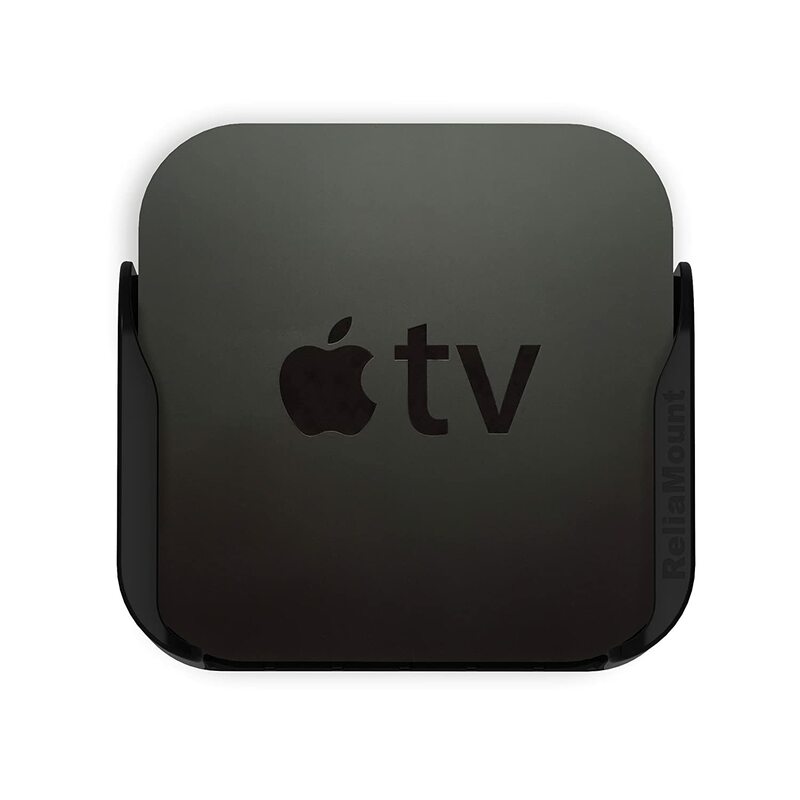 The new Apple TV now has its own App Store, greatly expanding the software and services available on the device. It’s also equipped with a voice control remote, and you can use Siri with it just like you can with your iOS phone or tablet. It’s still very Apple-centric, with music services focusing more on Apple Music than third-party apps, and unlike Android TV, Fire TV, and Roku, it doesn’t support 4K. Combined with being one of the more expensive media streamers out there, it doesn’t make the cut for this list. Still, its iOS integration is very appealing for dedicated Apple users who want to take advantage of features like AirPlay in addition to the usual media streaming options. Google cast is one of the most complicated and least visually obtrusive streaming platform. You can control everything through the mobile device through Chromecast or Chromecast audio. You need to just plug it directly into the power source and to your TV. There are no remotes, no on-screen interfaces, and no app stores to separately navigate. 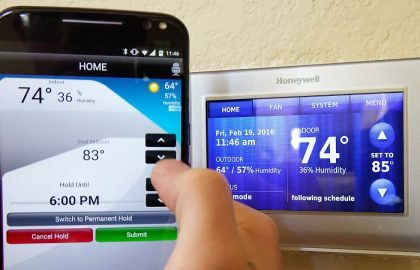 It enables easy usage with your smart phones or tablets with just connecting with your chrome cast to your home network. It’s easy to use and economical, since both the Chromecast and audio-only Chromecast Audio are the least expensive media streamers on this list at $35 each, and the Chromecast Ultra is one of the least expensive 4K media streamer at $69.